Become a sound technician. Applicable for either creating a home studio or for work in a professional establishment this course will set you off on your career towards creating better music. This two month long crash course is taught by Manoj Kumar KC director for Katjazz Recording Studios and guitarist at the classic prominent Nepali band 1974AD. 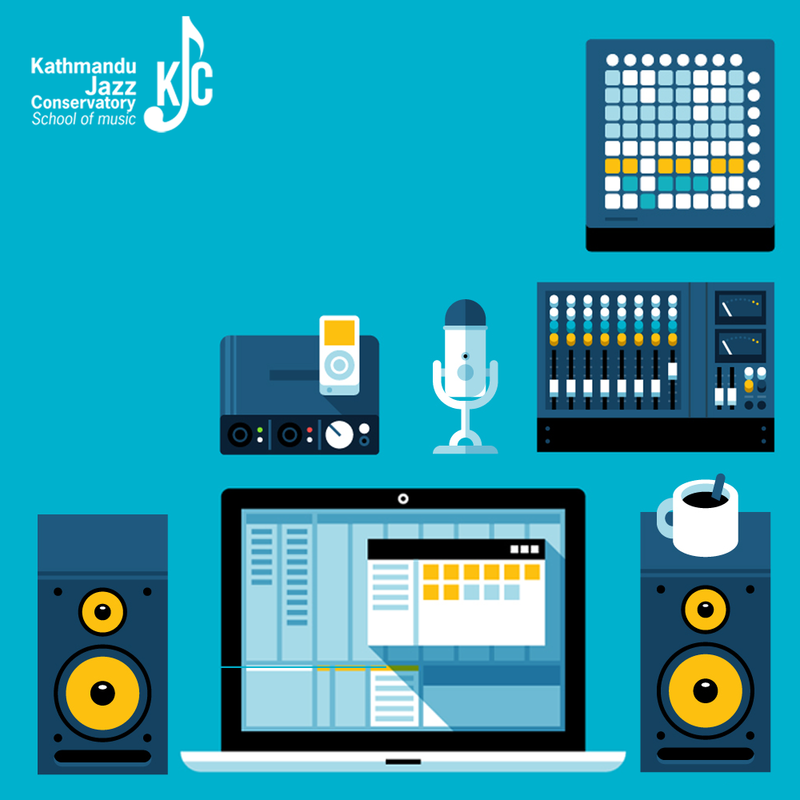 The course also features lessons from our in house recording engineer and music producer Manzil Bikram KC. Learn from our professionally active recording studio that has experience working with high-profile artists like 1974AD, Neetesh Jung Kunwar, Rohit John Chettri, Bipul Chettri, Sambriddhi Rai, Albatross, Kutumba and many more. Use the opportunity to familiarize yourself with the latest studio equipment throughout the class. The course will be for two months and the price is Rs.20,000/- for the whole deal.